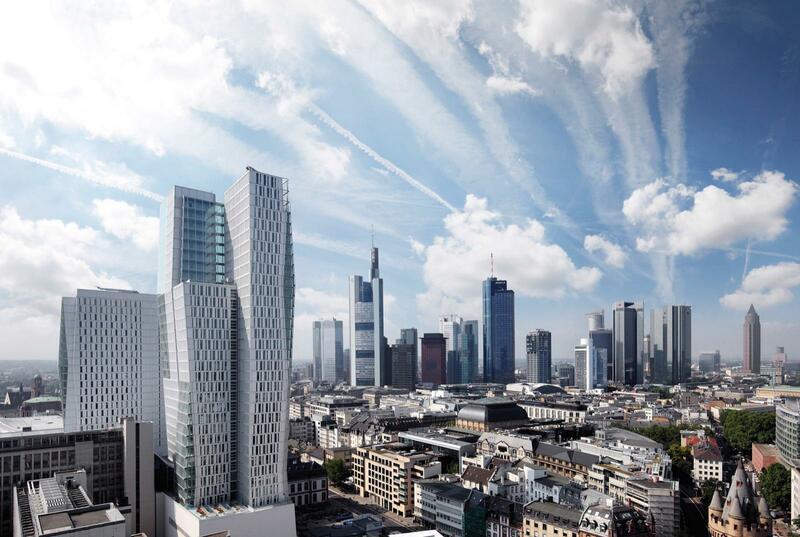 „Nextower“ is the name of the high-rise ensemble at the heart of Frankfurt am Main, Germany. 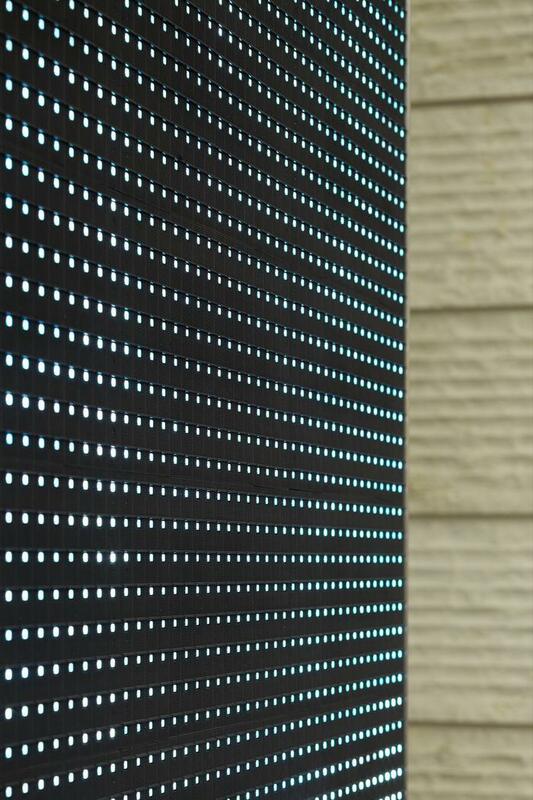 With the aim to give vitality, atmosphere and warmth to the lobby of the office building, we recorded those premises with a subtle video installation. 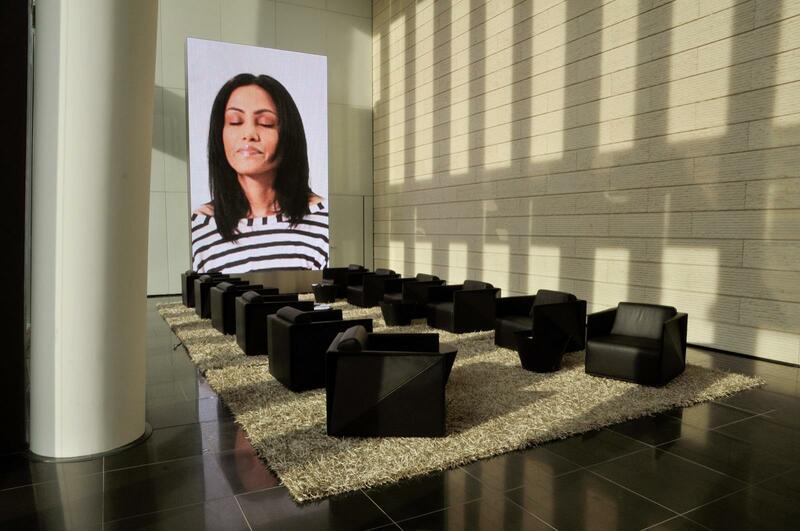 The video installation „Frankfurt Faces“ shows people in their pure presence, for minutes, without sound and background. 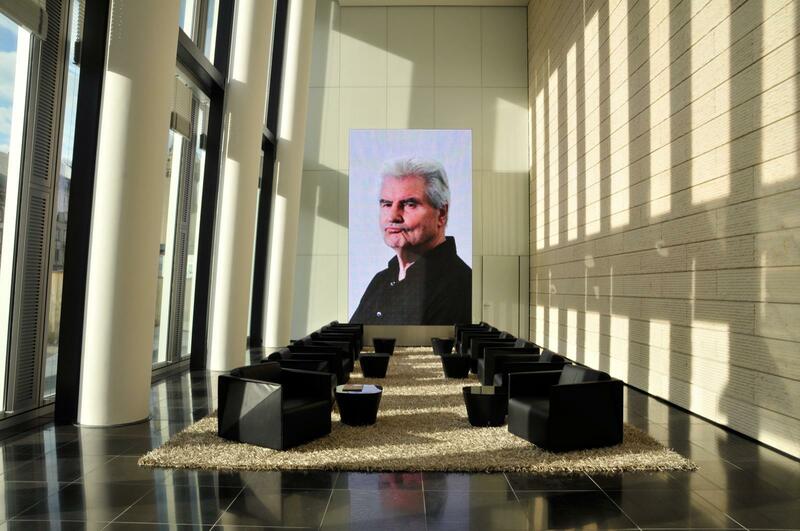 What makes these recordings: It‘s larger than life portraits of famous personalities, coming from Frankfurt or acting there. 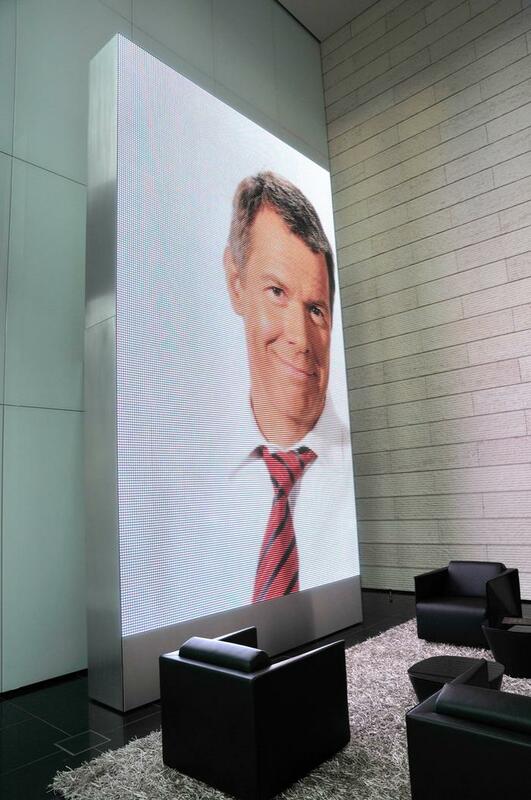 Through the ceiling-high windows of the lobby, the moving portraits of those personalities can be seen from outside. So passersby and tenant can look forward to see E.R. Nele. Peter Kloeppel, Willy Praml, Moses Pelham, Sabrina Setlur, Frank Lehmann, Mario Lohninger und Sonya Kraus closely and quietly on theis way from the Grossen Eschenheimer Street through the Palais Quartier in future. 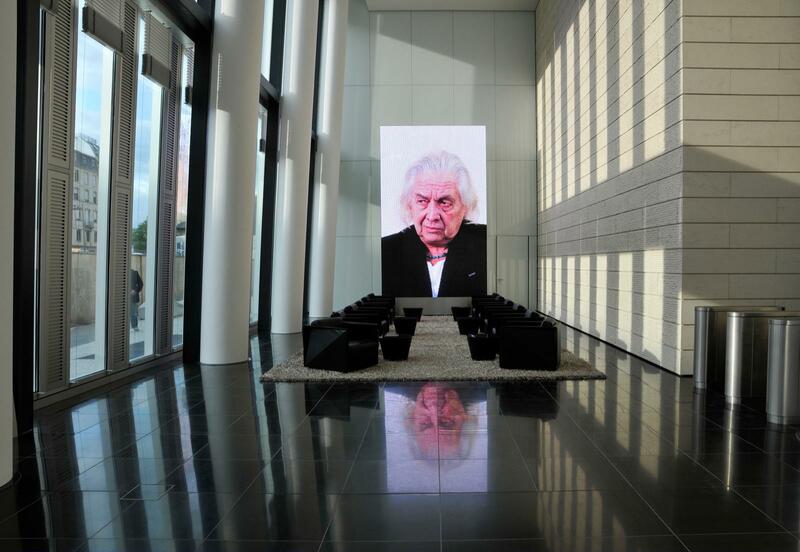 „The work deals with the image of humans“. 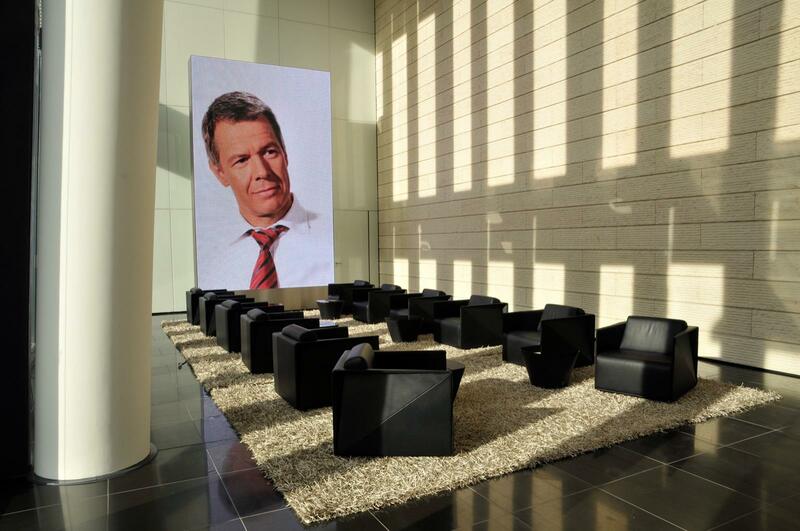 It shows faces of people who are accustomed to speak into the camera and now they don‘t do. They stand for themselves and show themselves as they are. Not manipulated, but very pure. This allows each viewer to discover something new in these picture for yourself. 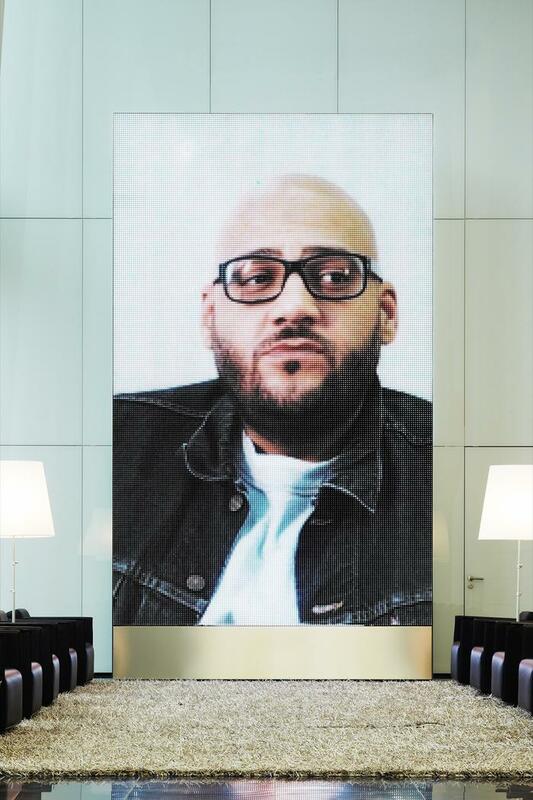 With over six meters high and three meters wide, the video wall contains the existing proportions of the lobby and sets the room in scene.